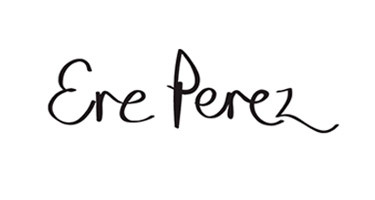 For its founder and creative director Ere, everything that Ere Perez entails is much more than a brand, it is a lifelong dream come true. Mexican from birth, learned from a very young age to value natural health and well-being. Once she moved to Sydney, Australia, she took with her all that love for the natural life. His new life and interrelation with people, places and nature marked his creative and enterprising way of doing things. For Ere, life "is full, never boring," and that restless and passionate spirit led her to create the best natural makeup for skin care. He made it his main passion. Its goal is that all women can feel healthy, beautiful and beautiful, naturally. 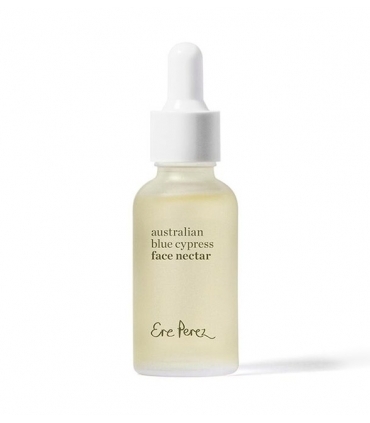 Ere Perez is an Australian company proud to be a reference in making natural and healthy makeup. The ingredients are carefully and exhaustively selected, natural (oils, extracts of plants and minerals) with a great antioxidant power, creating a fabulous nutritious and ecological makeup, smooth and highly effective. 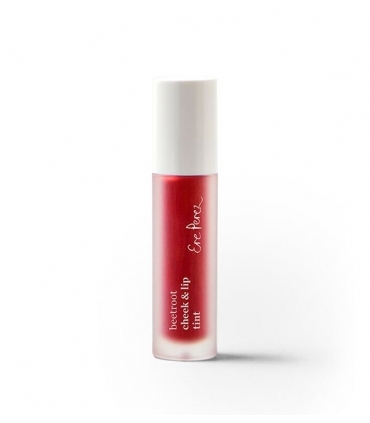 Among its fabulous characteristics, we highlight its natural color pigments suitable for all skin types. 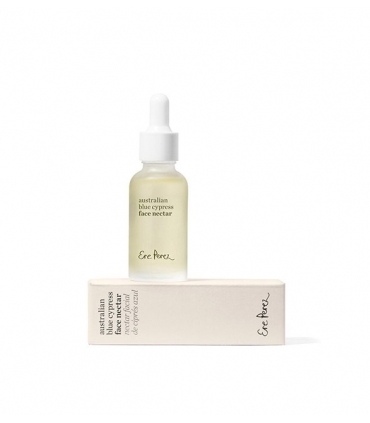 They contain natural sun protection derived from the existing active principles in their biological components. 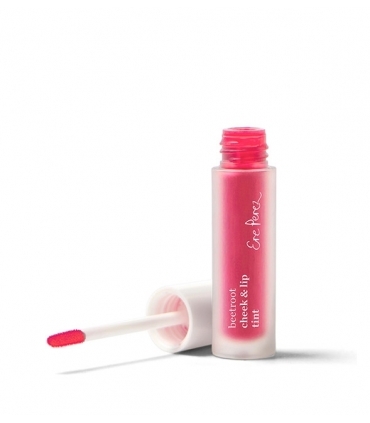 They do not contain perfumes or chemical additives. They are full of vitamins and organic oils. Packaging is a luxury, at a fair price and is not tested on animals, only for family and friends !! 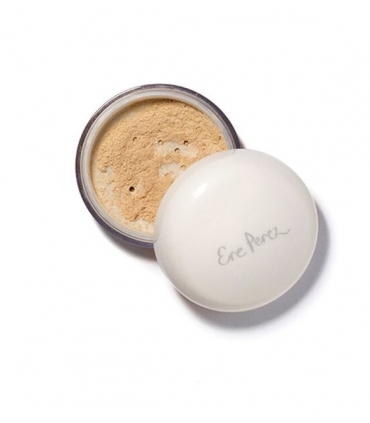 The philosophy of Ere Perez is proud to supply people with totally natural, healthy makeup, aimed at all skin types. All its natural ingredients combined with its anti-aging and anti-aging properties create a unique product, a natural solution, soft, effective, fast, easy and with immediate visible results. Among its commitments is the selection of pure and biological ingredients while maintaining the highest respect for humanity and the environment. Of course, nothing is produced by child labor. Among the natural properties are the protection of the beauty of the skin. An authentic gift for your skin wrapped in small works of art. Ere Perez could only be in BIOSPLENDOR. 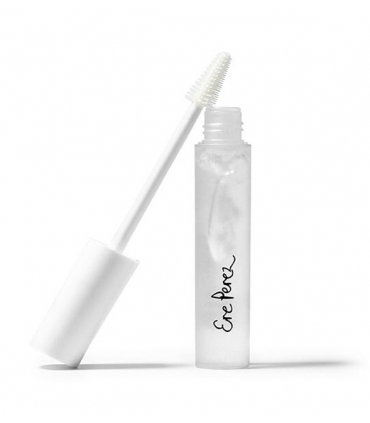 Transparent gel mascara that conditions, beautifies and takes care of your eyelashes while giving shape and texture. Also for your eyebrows. Ideal on daily basis. Lengthen your eyelashes by highlighting your natural color and strengthening. For an impeccable and careful look, no color needed. Just beauty enhanced, no more os needed. 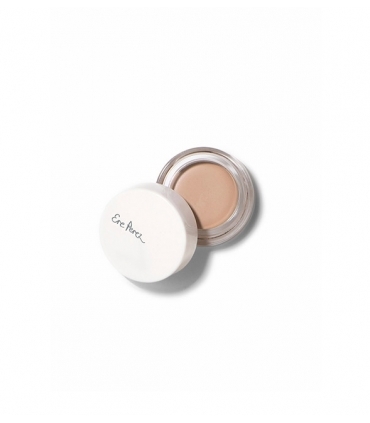 Biosplendor reaches the best natural concealer to cover the spots and dark circles with a high concentration of arnica, with soothing properties. Brew is the most suitable tone for all skin types ranging from medium to dark complexion. An intense medium option suitable for darker skins. You can mix it easily on or under your makeup background. 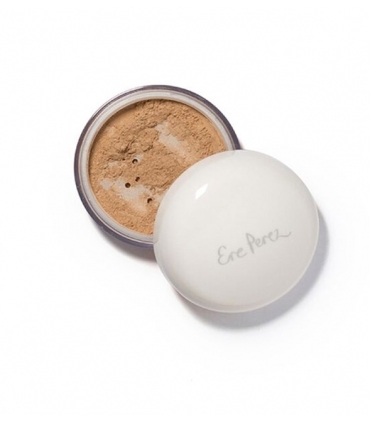 Lovely & very light Natural powder foundation. In golden-brown color it suits a wide range of darker, tanned skin tone. Smooth finish and velvety texture that will make you dazzle. In addition, it lasts many hours and remains impeccable at all times. The balms for lips and cheeks with the most beautiful color that exist at Biosplendor. Also, they are vegans. Harmony is the pink creamy multifunction carrot balm, full of moisturizing antioxidants! 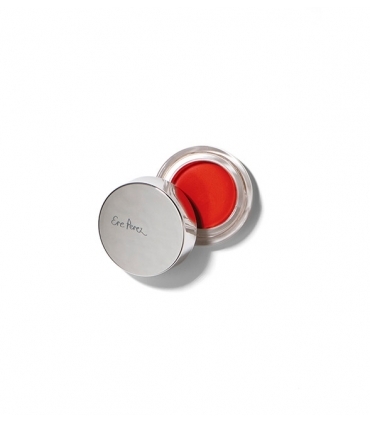 The balms for lips and cheeks with the most beautiful color that exist at Biosplendor. Also, they are vegans. Happy is the crimson red creamy multifunction carrot balm, full of moisturizing antioxidants! The balms for lips and cheeks with the most beautiful color that exist at Biosplendor. Also, they are vegans. Hello is the poppy flower creamy multifunction carrot balm, full of moisturizing antioxidants! The most beautiful shadows are in Biosplendor! 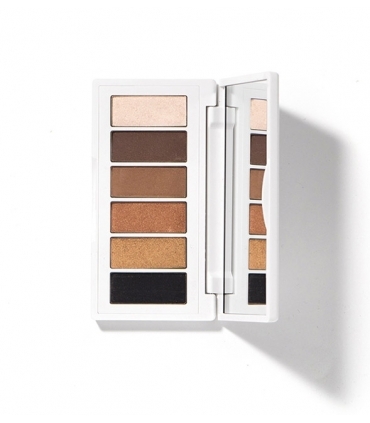 We present a palette of natural eye shadows with 6 shades ideal to wear both day and night. They are made with soothing chamomile completely suitable for the most sensitive eyes. Includes matte and gloss tones.